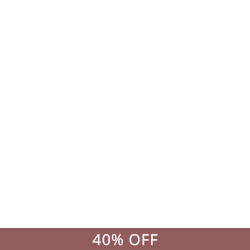 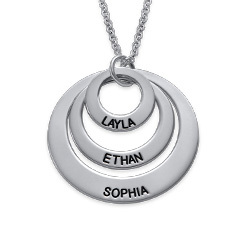 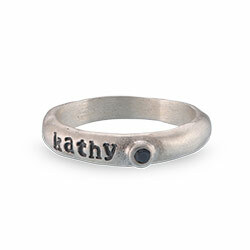 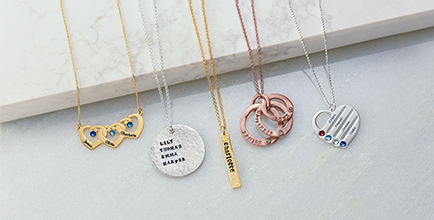 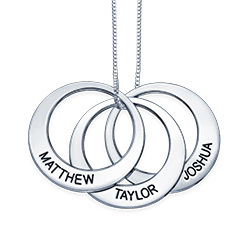 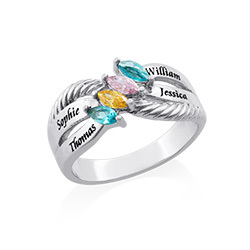 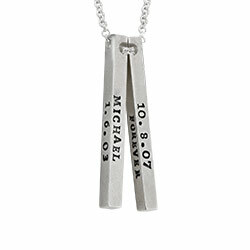 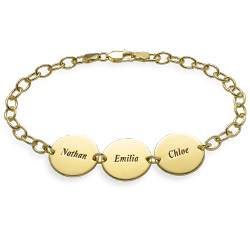 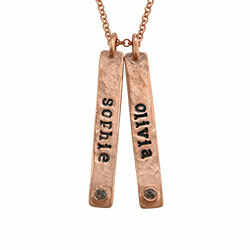 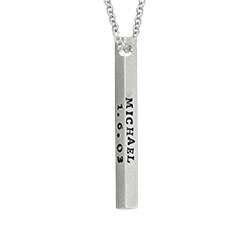 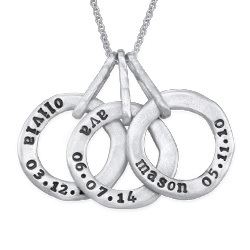 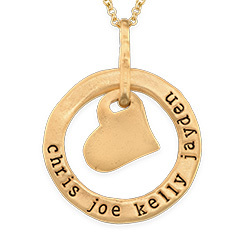 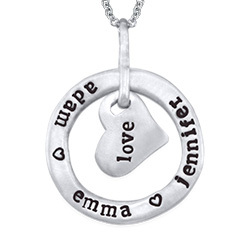 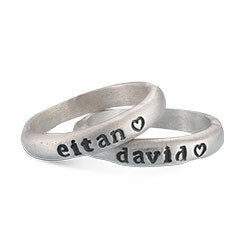 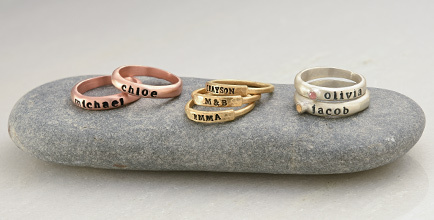 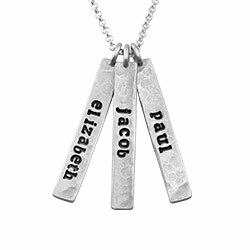 You can never go wrong when you gift your mother with a piece of sterling silver personalized jewelry. 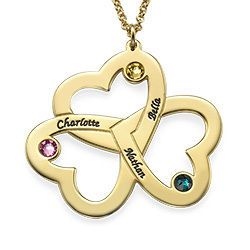 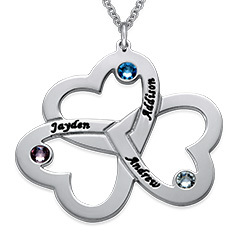 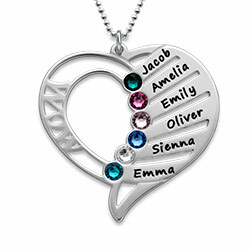 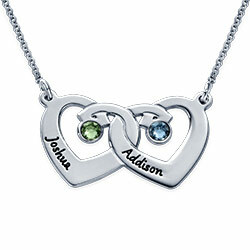 The Engraved Heart Necklace with Birthstones will keep your family close to your mom’s heart at all times. 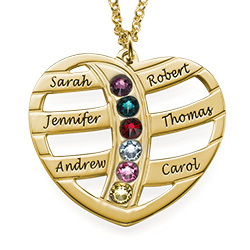 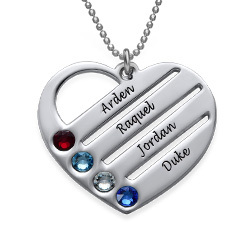 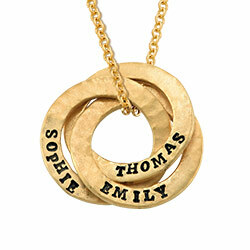 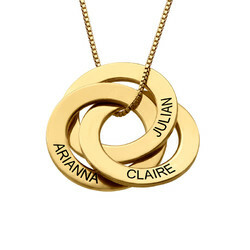 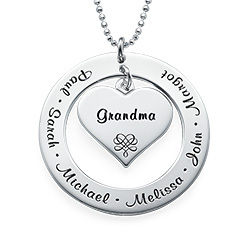 The open heart design can be customized to represent her family. 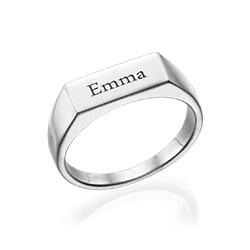 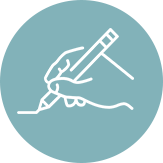 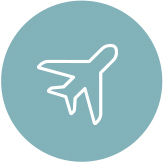 Each name (include up to six) will be engraved on a bar that goes half way across the heart. 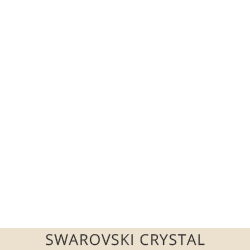 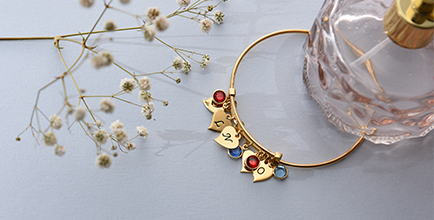 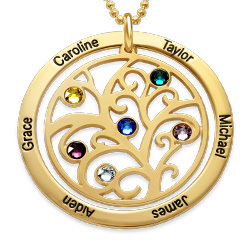 Down the center of the pendant, we’ll embed up to six sparkly Swarovski birthstones.